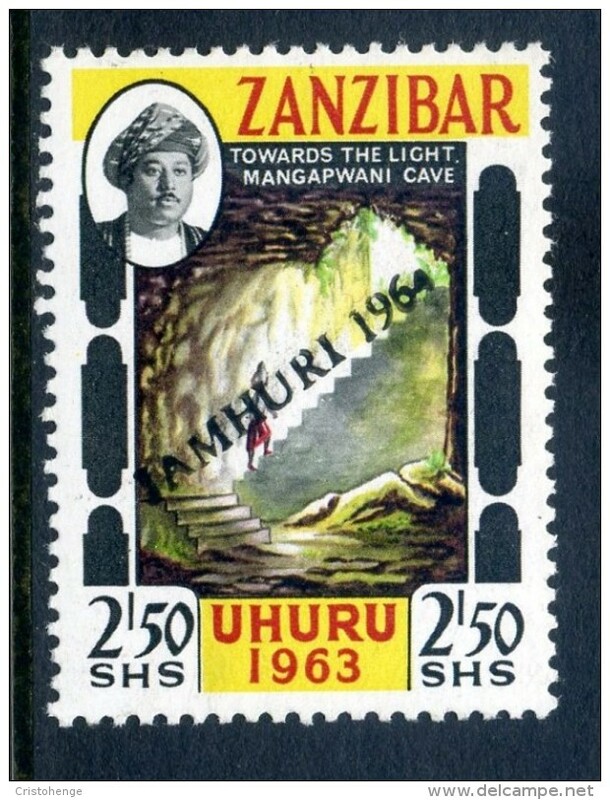 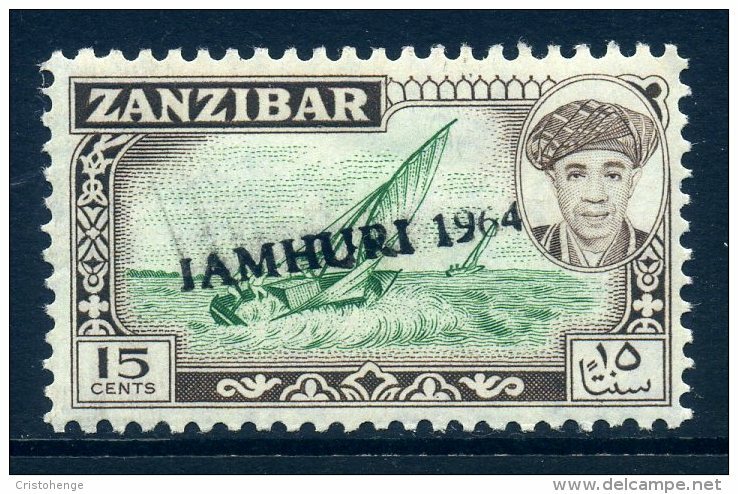 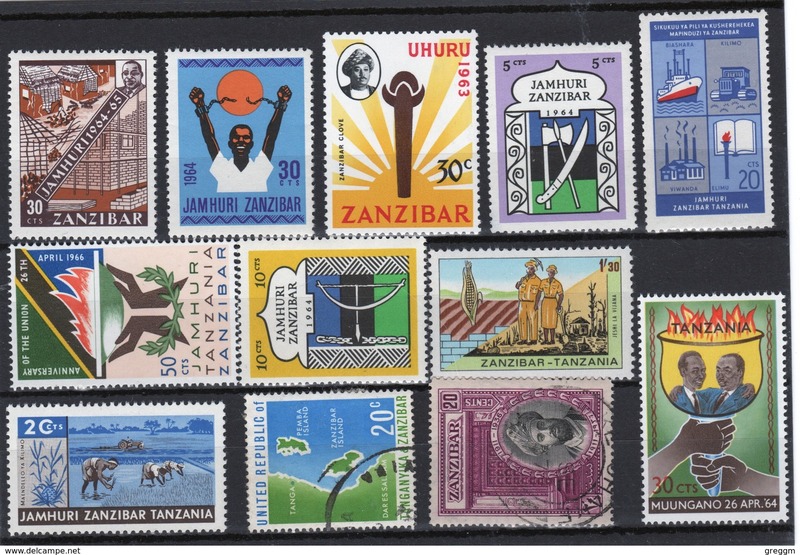 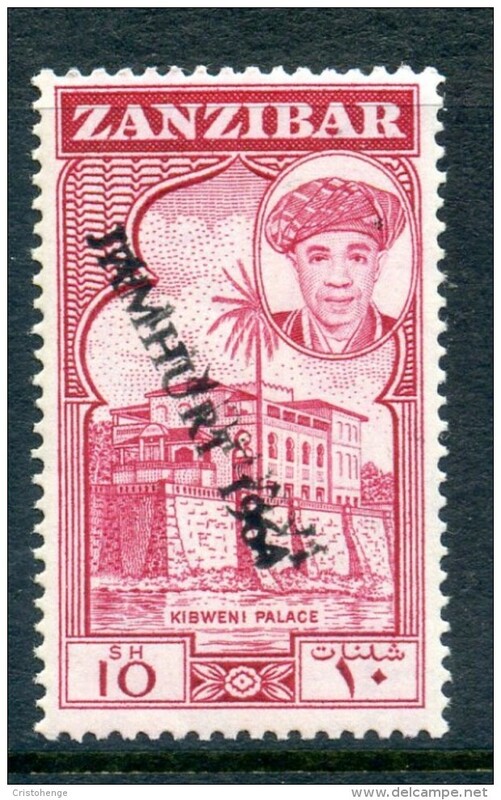 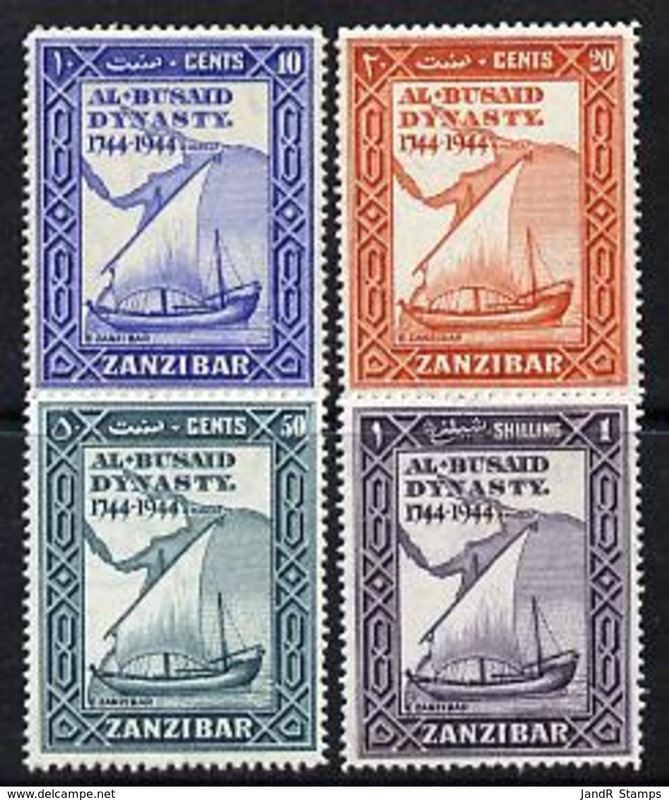 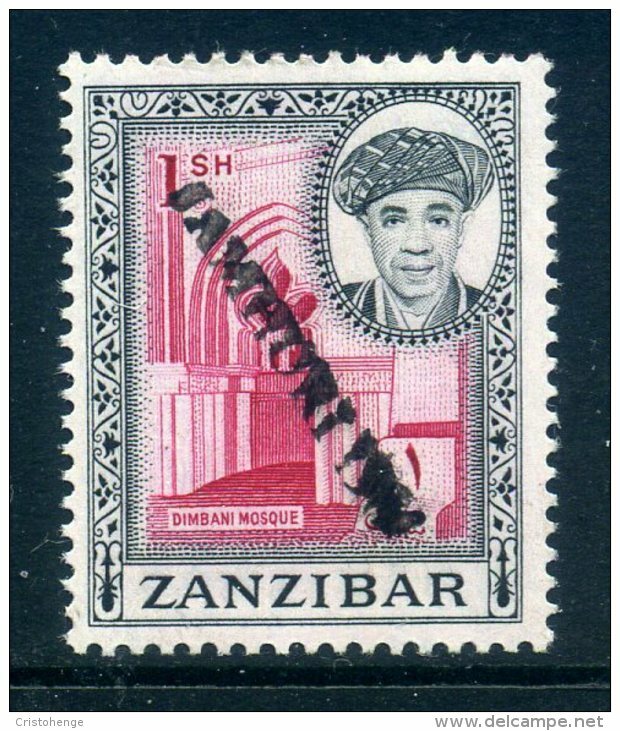 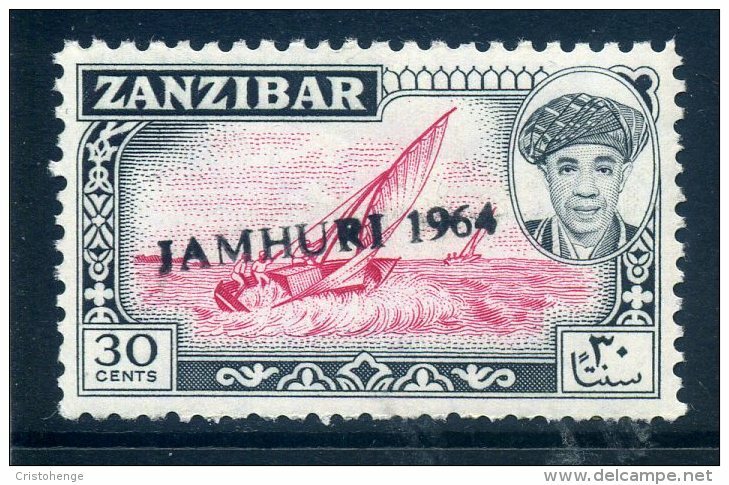 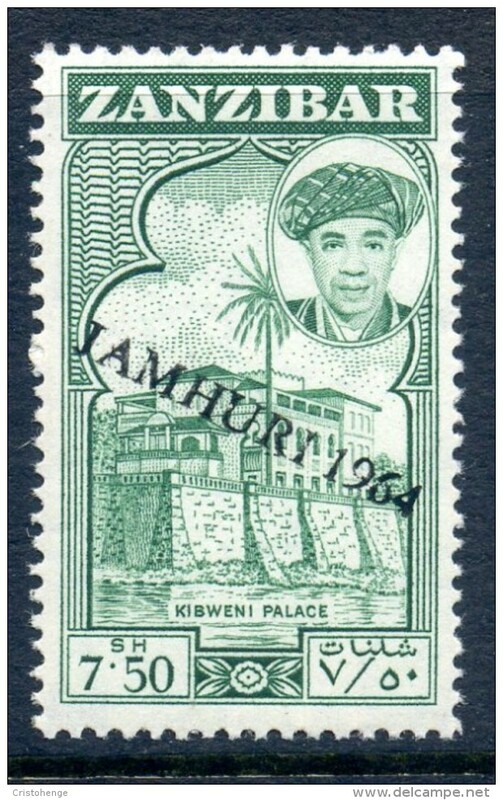 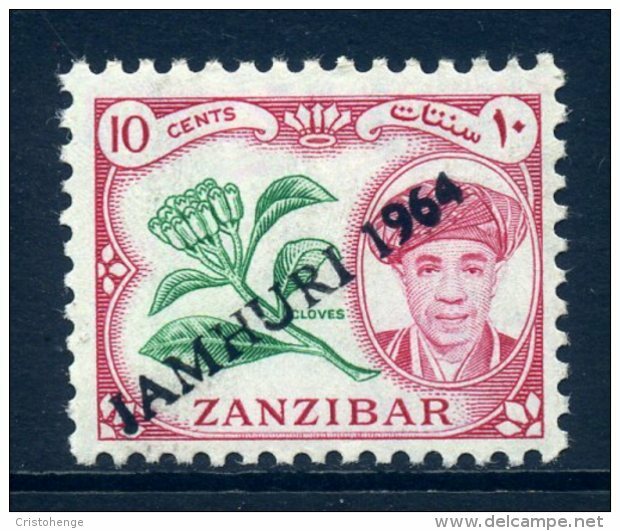 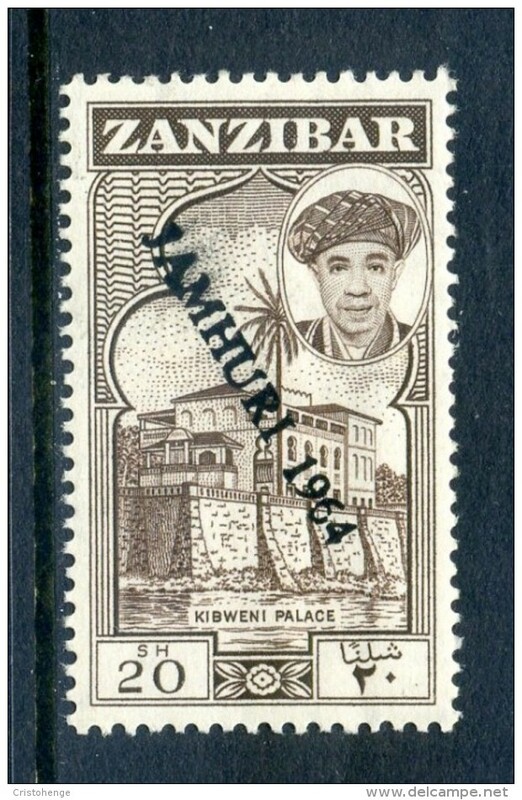 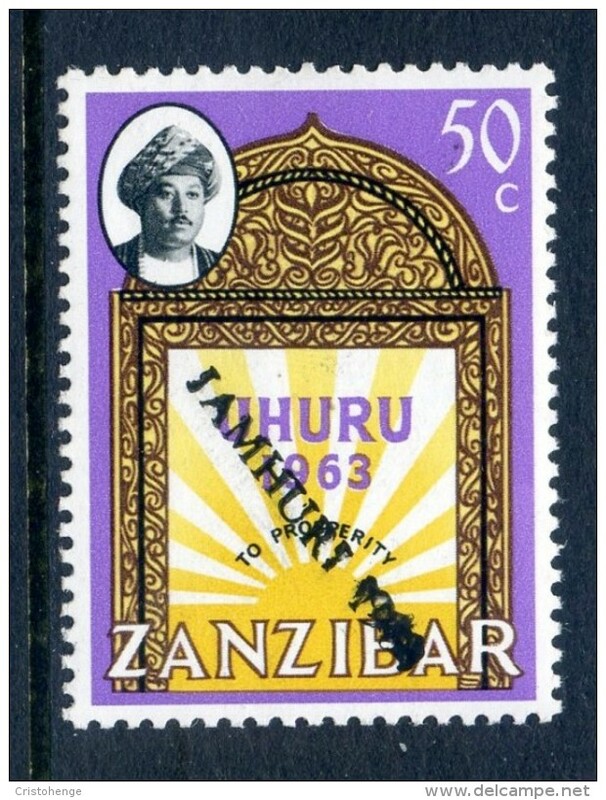 Zanzibar small selection of 12 different stamps. 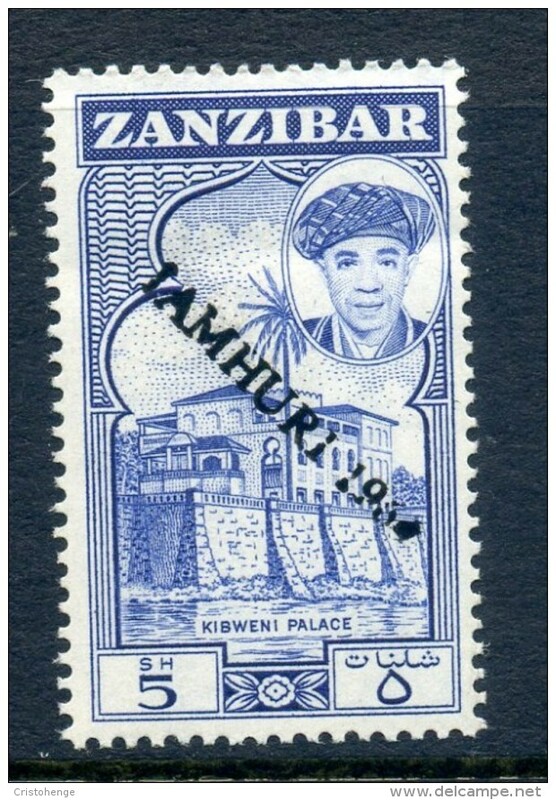 A81- Zanzibay Zanzibar. 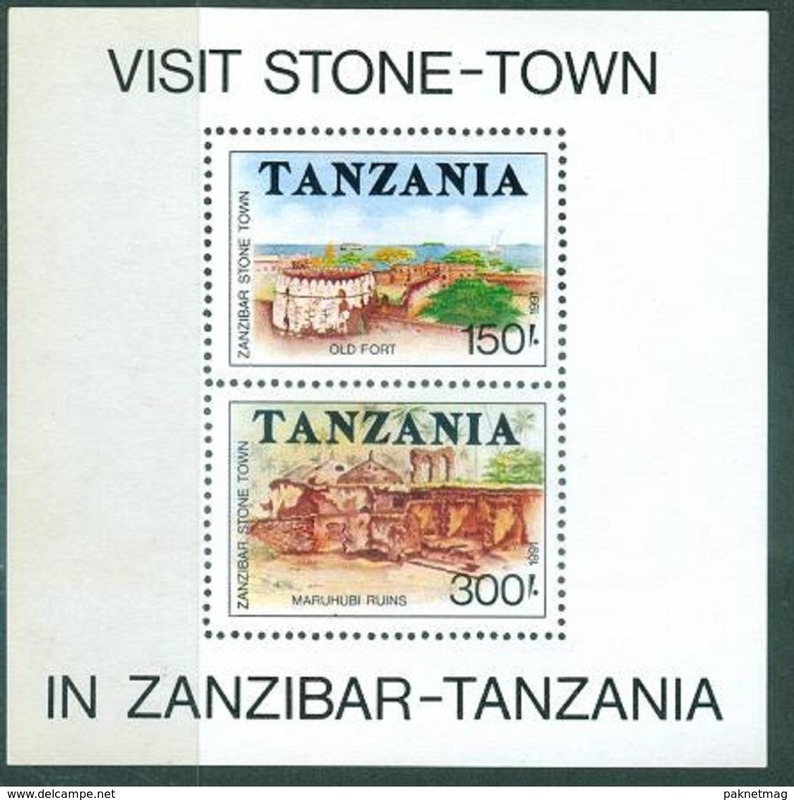 Stone Town. 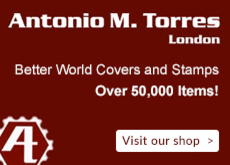 There are 250 items which correspond to your search on Delcampe International.